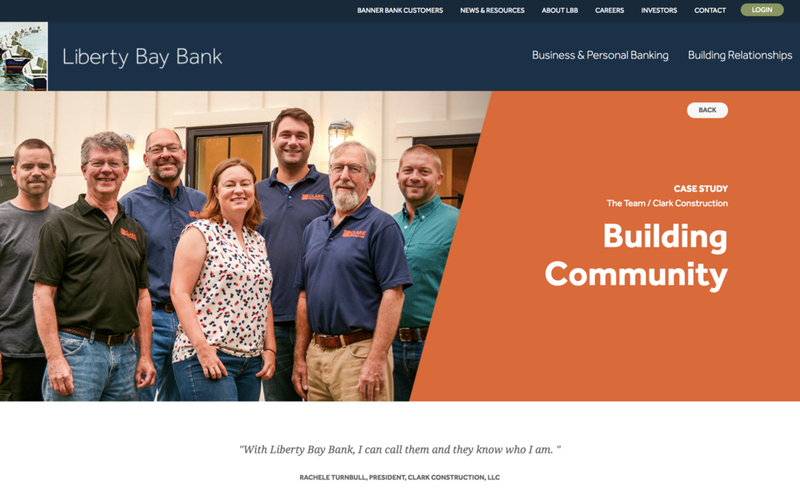 We are honored to be showcased on the Liberty Bay Bank website. LBB understands construction and the unique finance needs for the industry, which is not common with banks. You can build a relationship with people at Liberty Bay Bank – it is not just a revolving door. LBB is flexible and willing to work with us to understand our financing requirements. Learn more about this fantastic bank here.